Our website offers information, tips and tricks and solutions for all your plumbing needs. Curtis Plumbing has been family owned and operated since 1939. With state of the art technology and qualified professional plumbers available 24/7, we pride ourselves in a customer satisfaction guarantee. 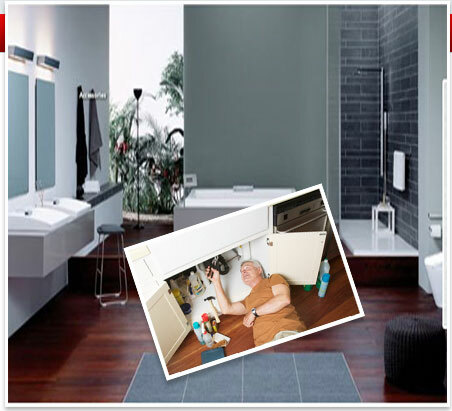 We offer full service plumbing repair and plumbing installation services. We also use leading industry video camera technology to help detect and prevent plumbing leaks throughout your home or business. There is no better plumbing service provider out there. Don’t let your plumbing problems get any worse. 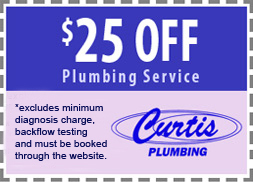 Call Curtis Plumbing today!